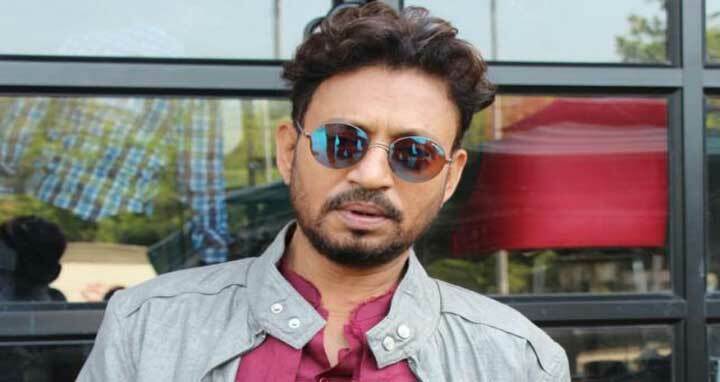 Dhaka, 17 Mar, Abnews: Indian actor Irrfan Khan, whose roles in Hollywood films such as "Slumdog Millionaire", "The Amazing Spider-Man" and "Life of Pi" have brought him fame, has been diagnosed with a tumour and is travelling overseas for treatment, he said on Friday. "Learning that I have been diagnosed with neuroendocrine tumour has admittedly been difficult, but the love and strength of those around me, and that I found within me, have brought me to a place of hope," he said in a Twitter message. Tumours originating in the cells of the neuroendocrine system are rare. They can develop in the intestines or pancreas, and may prove cancerous.